How do I sign up for an AWS Support plan? I'd like to speak with AWS support engineers about my resources. How do I sign up for an AWS Support plan? Note: If you haven't already done so, sign in to the account using the root account credentials. Select the plan you want, and then choose Change plan. If the Support plan you choose has a monthly cost associated with it, your payment method is automatically charged the monthly cost, prorated according to the days remaining in the current month. When this charge is processed, your AWS Support subscription is activated within a few hours. 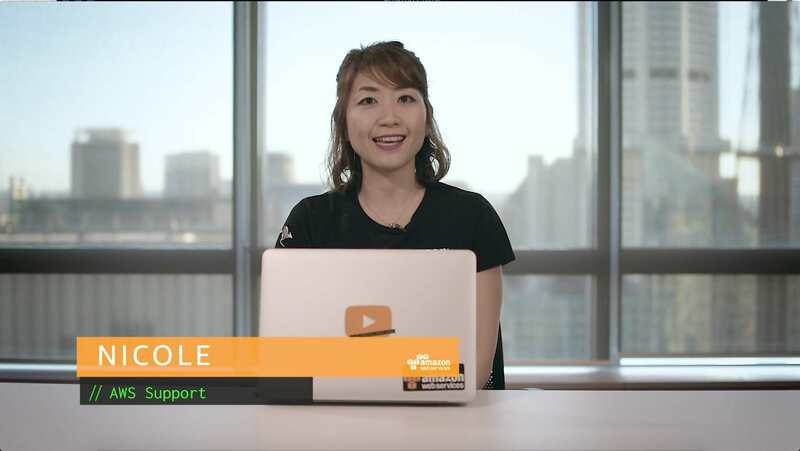 To learn about the benefits and costs of the available AWS Support plans, visit AWS Support. If your plan has not been activated after a few hours, contact AWS Support.